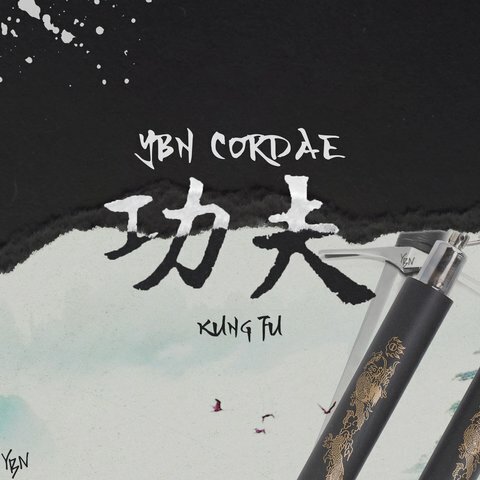 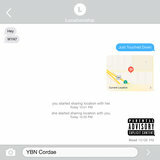 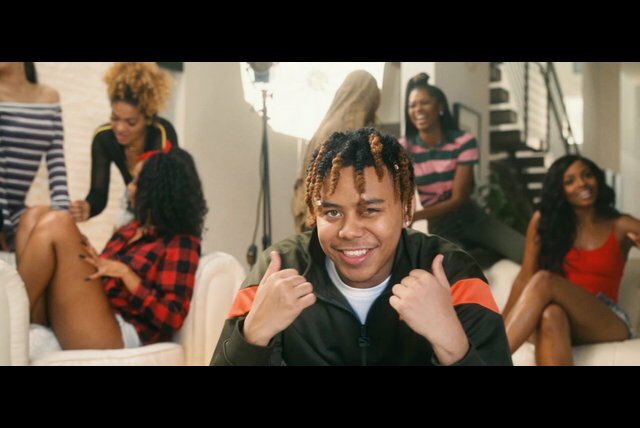 Part of the YBN collective, YBN Cordae first drew attention through viral singles "My Name Is" and "Old Niggas," the first reinterpolating Eminem's 1999 breakthrough hit and the next responding to J. Cole's "1985." 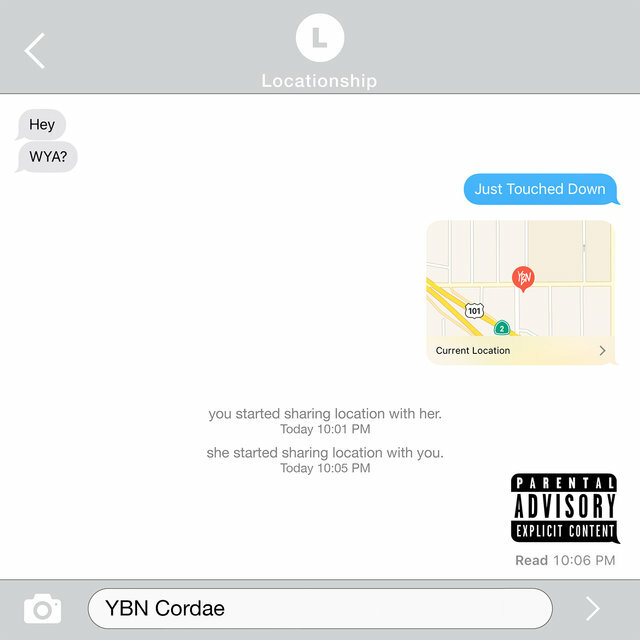 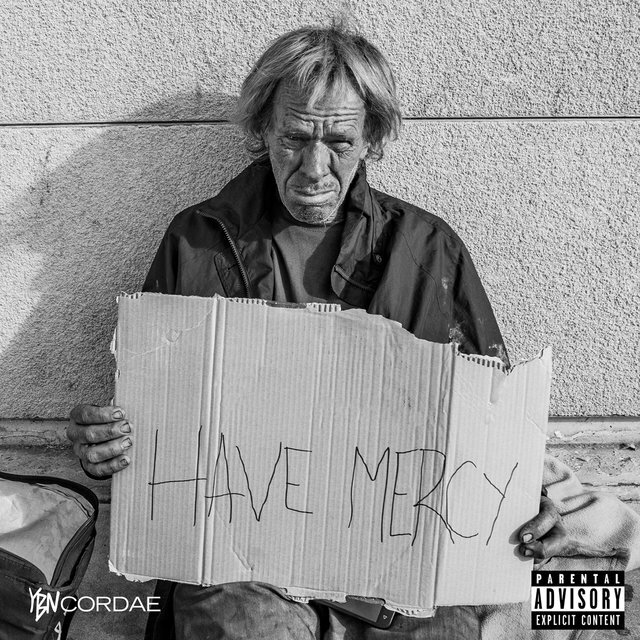 These songs were shining examples of Cordae's complex lyricism, versatile flows, and sharp technical ability, and he soon followed with original tracks like "Scotty Pippen" and "Kung Fu." 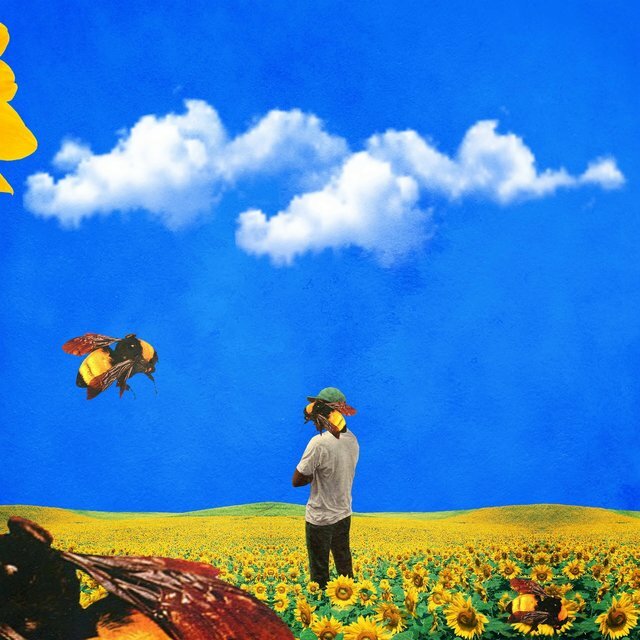 His talent caught the ear of legions of fans as well as earlier generations of rap superstardom. 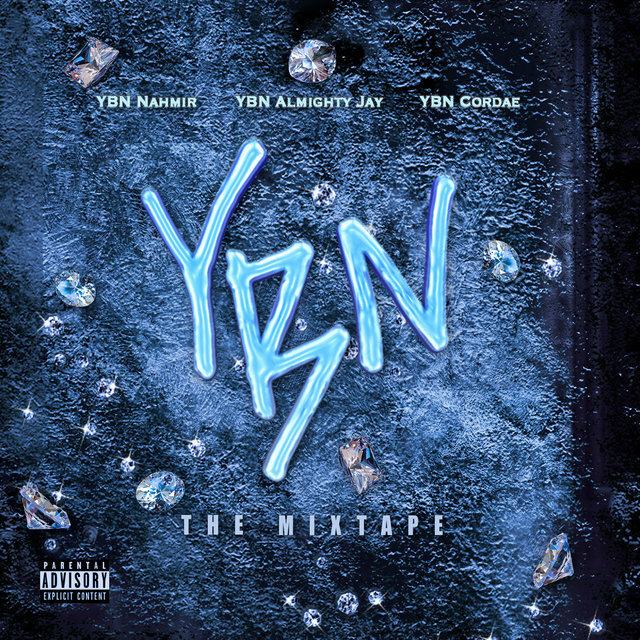 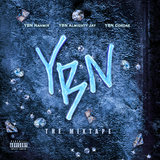 Along with public accolades from 50 Cent, big names like Gucci Mane and Wiz Khalifa showed up for guest spots on YBN: The Mixtape, Cordae's collaborative 2018 mixtape with YBN Almighty Jay and YBN Nahmir.